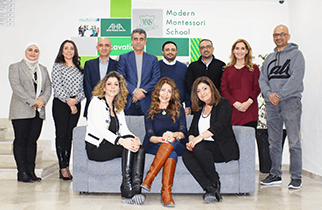 Following the success of the Amin Hasan Award programme, the MMS Primary School introduced a similar programme to instill the same values in our beloved primary school students. 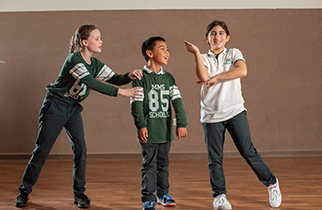 Mind, Body, and Soul (MBS) has been specially designed with students in Grades 3-5 in mind and offers a wide range of extra-curricular activities. • Mind: A wide range of extra-curricular activities that include creative thinking in the design and implementing of service projects. 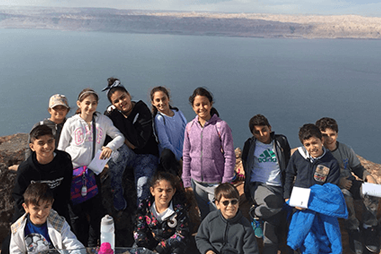 • Body: Physical exercise & activities, expeditions, individual and team sports and physical activities outside the normal curriculum. • Soul: Commitments made through interaction with, and working, for others by showing respect, tolerance, and consideration. 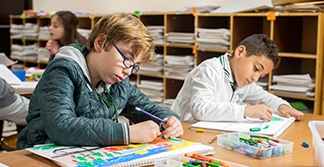 Through school, neighborhood and community service, coupled with the development of physical skills and the nurturing of creativity, the programme seeks to develop the child holistically. 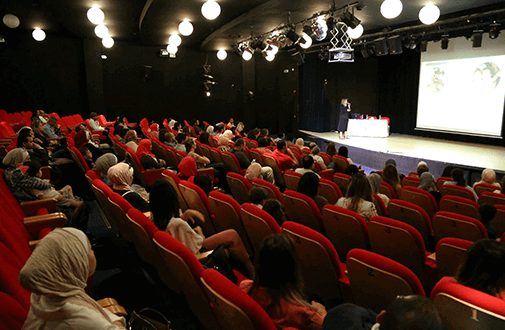 It aims to provide students with a wide range of activities with the aim of promoting the values of participation, cooperation, social responsibility and good citizenship. 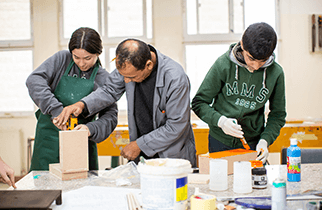 It provides students with the opportunities and skills needed to reach their personal aims and ambitions. 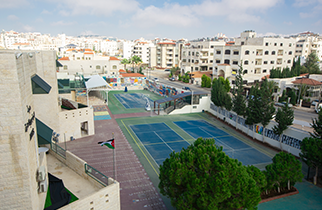 The programme is designed to meet the needs of 3rd - 5th grade students, to enhance the IB learner profile attributes outside the classroom, and provide an introduction to the ideals of the Amin Hasan Award programme they will eventually participate in, a comprehensive programme designed to cater to MMS Middle School students. It covers a 3-year period comprising three levels: one, two, and three. 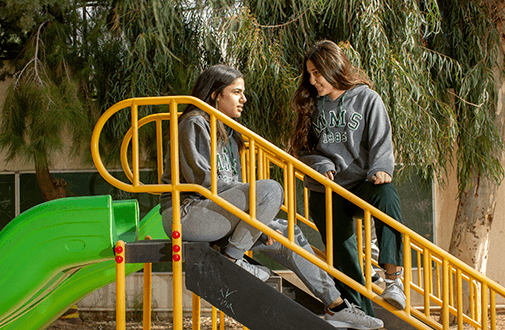 In all these three levels, heavy emphasis is placed upon community service within and outside the school community, fostering creativity in our students and maintaining healthy bodies. 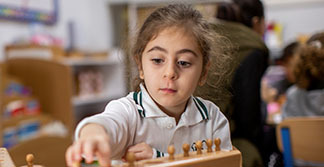 Activities take place after school and points are awarded for achievements. 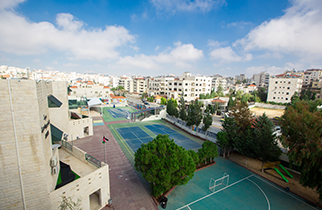 Points may also be awarded for external extra-curricular activities, such as piano lessons or regular sports activities. 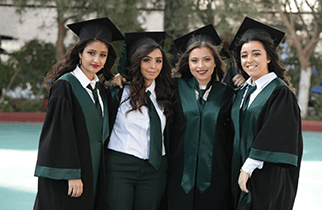 Certificates of achievement are given to successful students and a trophy is awarded to the student who accumulates the highest number of points at the end of the three-year cycle. 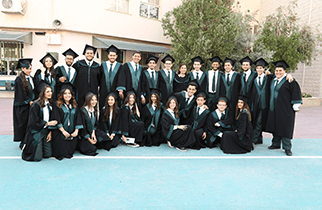 Also under the umbrella of MBS are the MMS Primary School Student Life Organization (SLO), the Counselling Committee and a very active Environment Club. 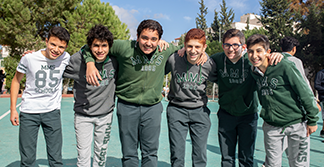 An Activities Department complements the functions of MBS by arranging camps and expeditions.